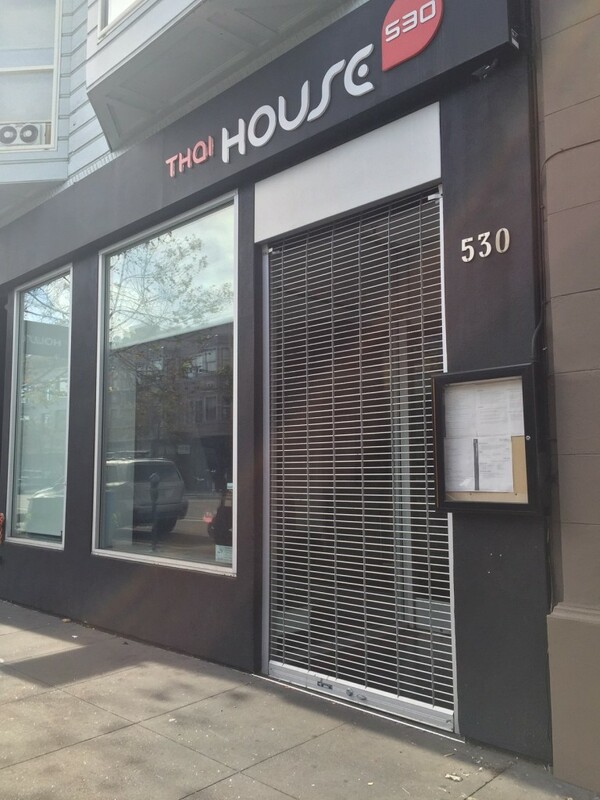 Four-year-old Thai House 530 appears to be the latest business exiting the revolving door that is Valencia Street these days. Local blogger Mr. Eric Sir spotted the below sign in the restaurant’s window over the weekend and saw staff “hauling away all the dishes and silverware” a few days later. 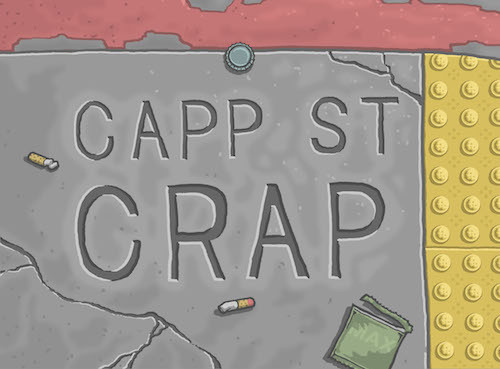 Yelp also lists the restaurant, located between 16th and 17th streets, as closed. An email to the restaurant early this afternoon was not immediately returned. This entry was posted in closings, news, restaurants and tagged in Thai, Thai House, valencia street.